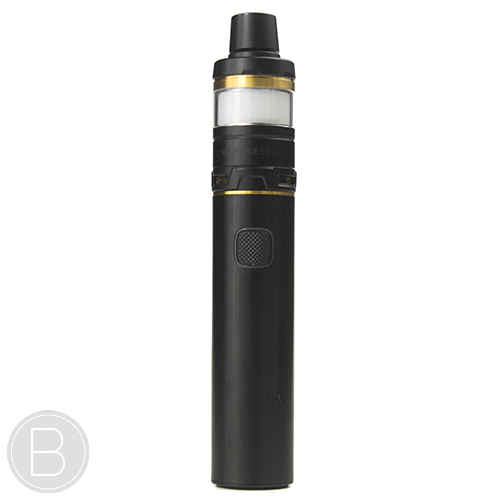 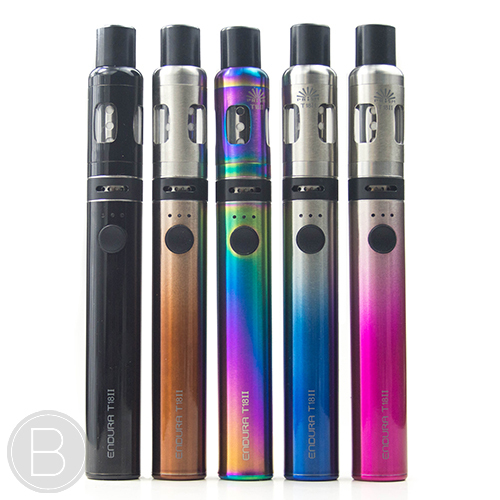 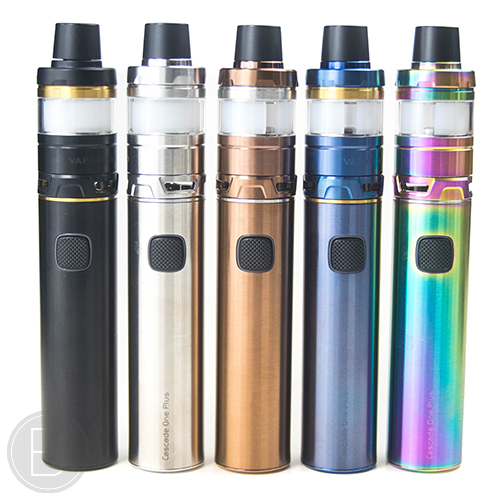 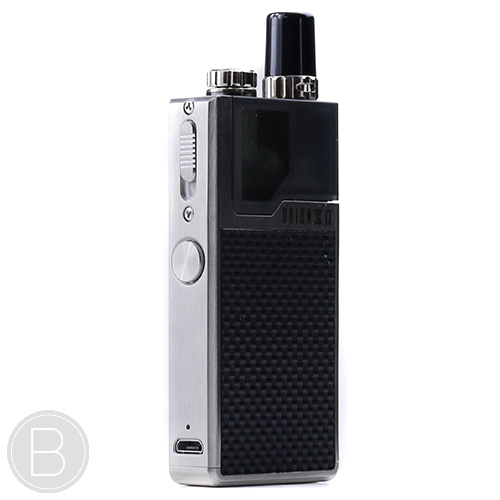 E-cig kits are a great way to start or a cost effective way of upgrading your entire set up. 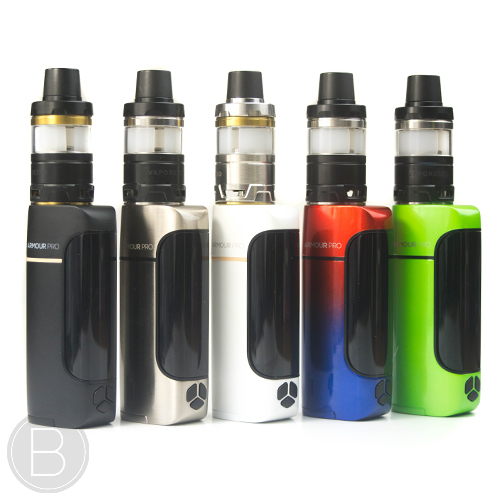 If you’re new to vaping we suggest beginning with a mouth to lung kit that will replicate the draw of a cigarette. 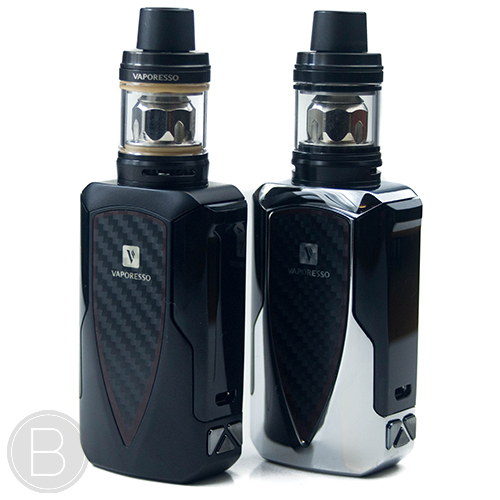 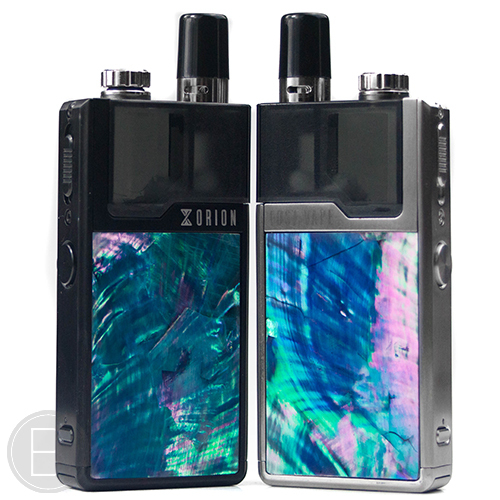 If you’re looking to move into the world of sub-ohming then our kits will ensure your tank and mod compliment each other perfectly. 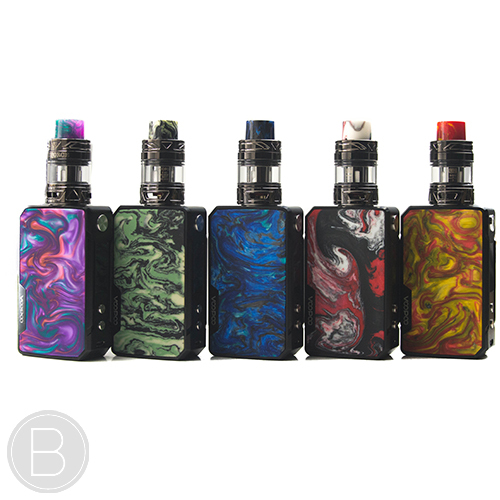 Here we have selected our favourite tried and tested kits as well as putting together some deals on our most popular set up combinations in store. 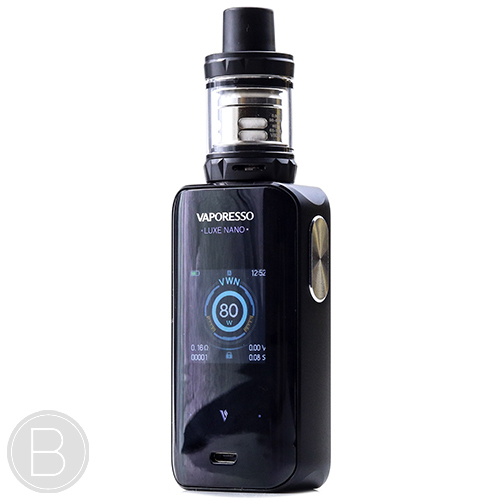 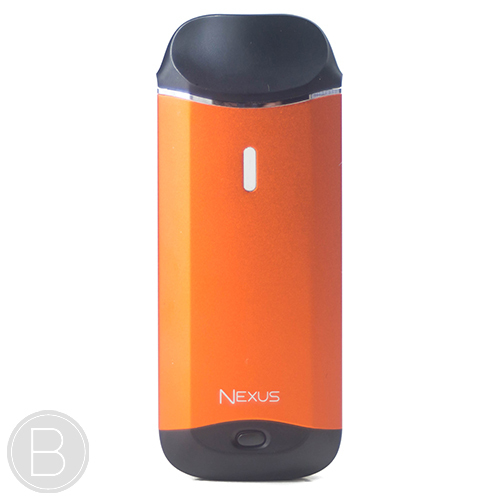 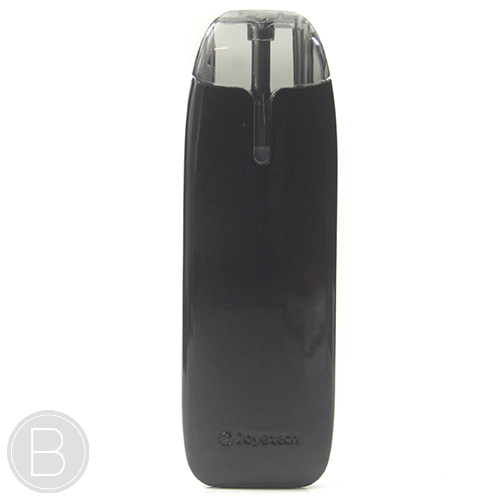 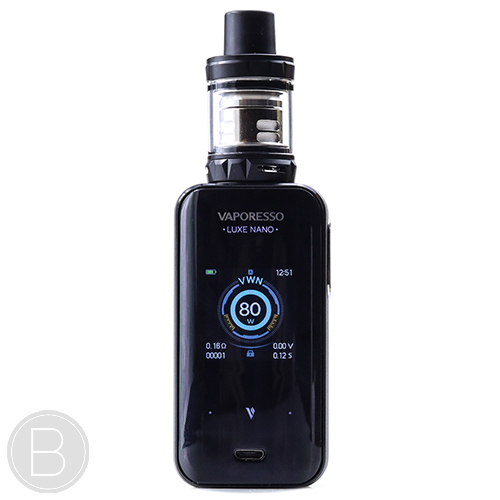 Aurora Play – Vaporesso – A fanatically affordable lighter style pod system with the perfect mouth to lung drag. 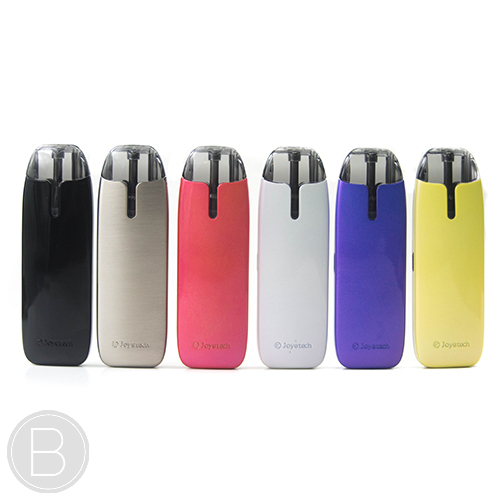 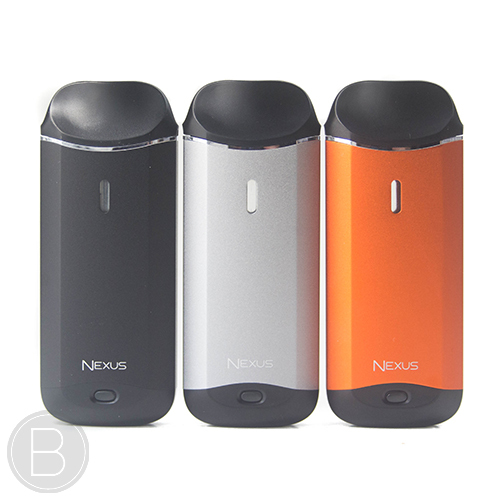 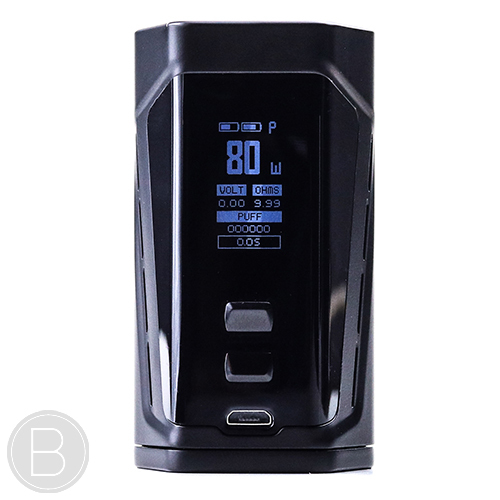 Pen Style Pod System Kit with refillable tank and replaceable coils. 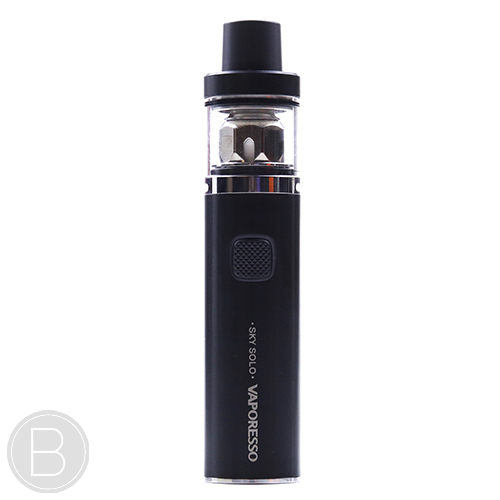 With built in battery of 1100mAH. 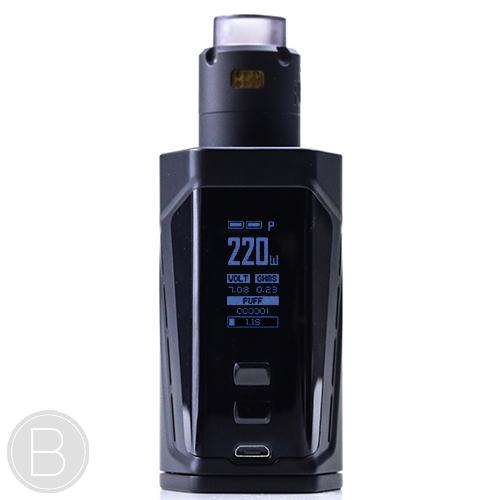 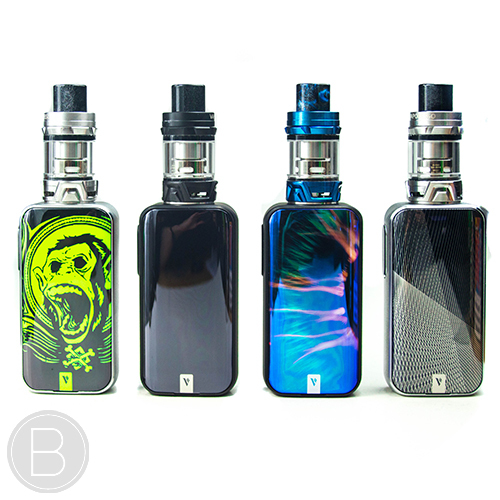 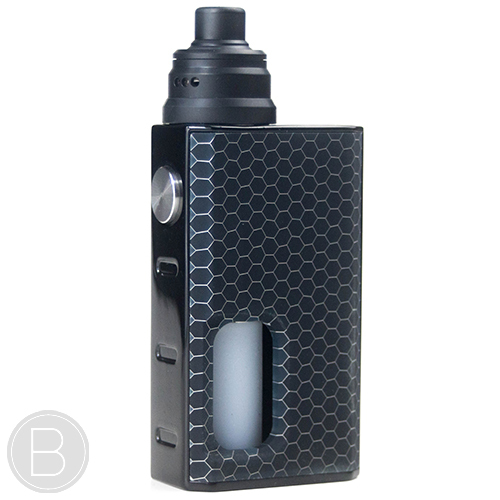 Stylish high-performance Sub Ohm kit including the LUXE NANO 80W mod with the Omni Board 4.2 chip, 0.002s firing speed and includes the SKRR-S Mini sub-ohm tank. 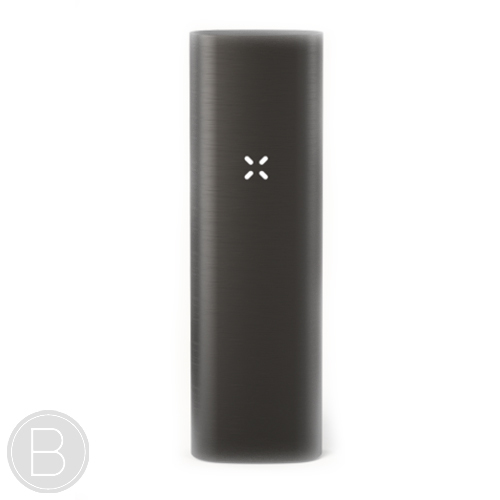 This device couldn’t be more simple to set up and use. 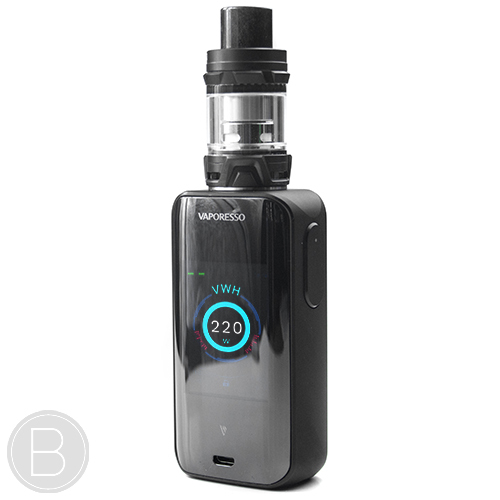 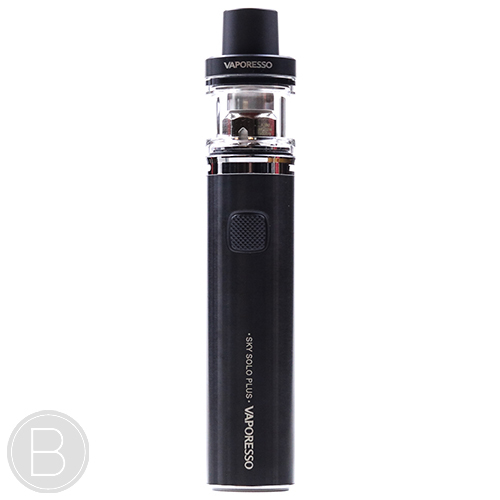 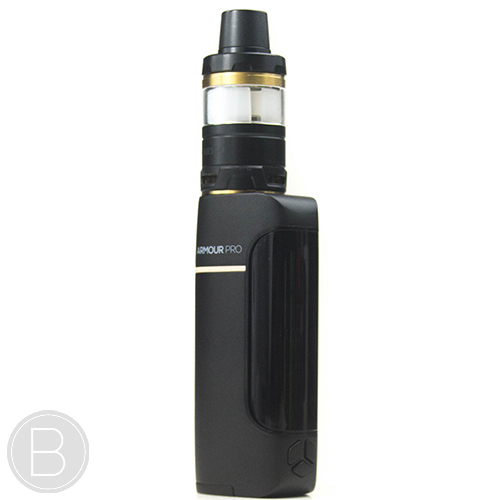 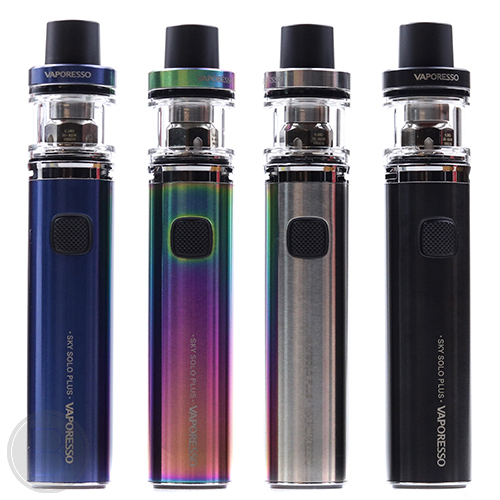 This is one of our go-to starter kits for those looking to make the switch to vaping from smoking. 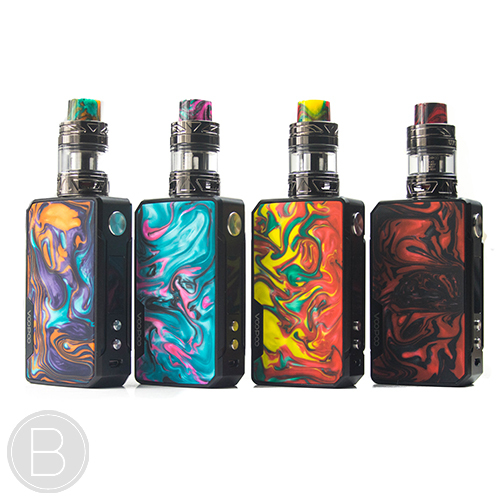 The latest addition to the Tarot family. 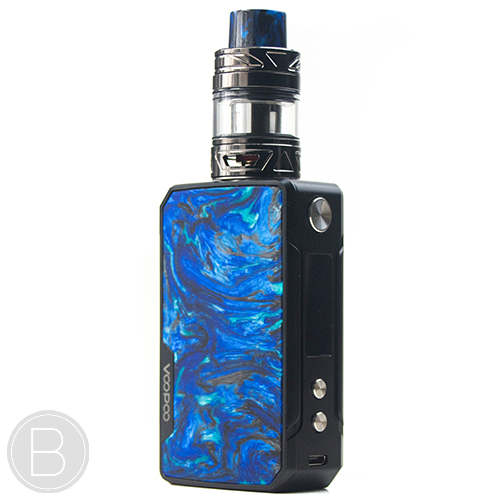 The new Tarot Baby mod is combined with the simple NRG SE tank that uses the awesome GT Core coils. 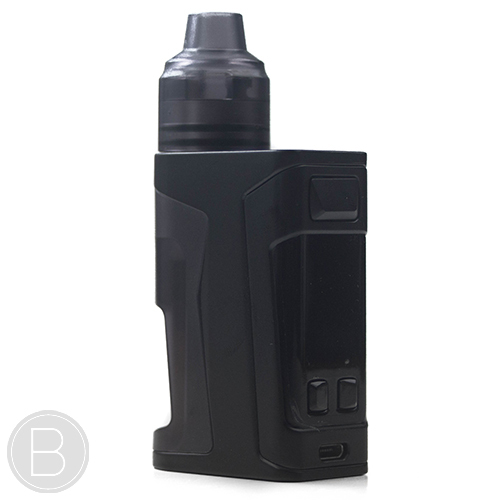 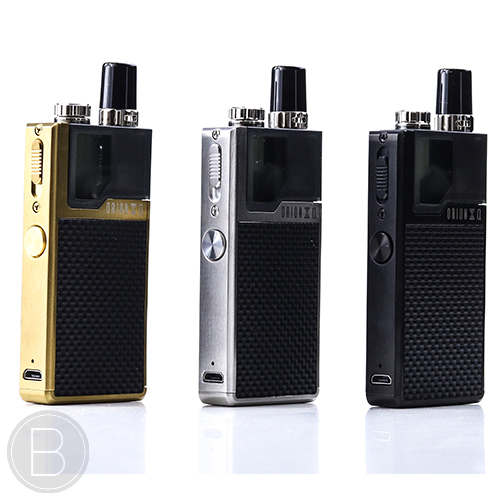 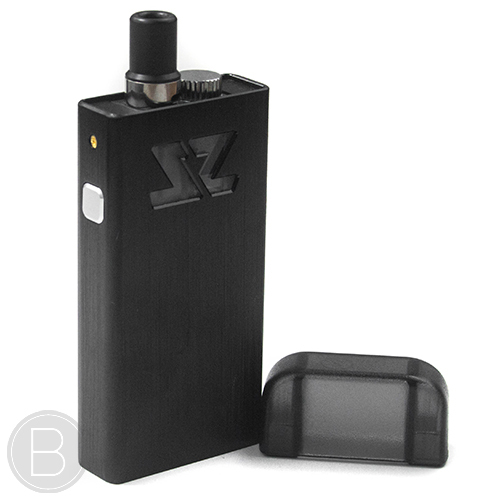 A compact squonk kit with restricted airflow designed for use with higher nicotine strengths and nic salts. 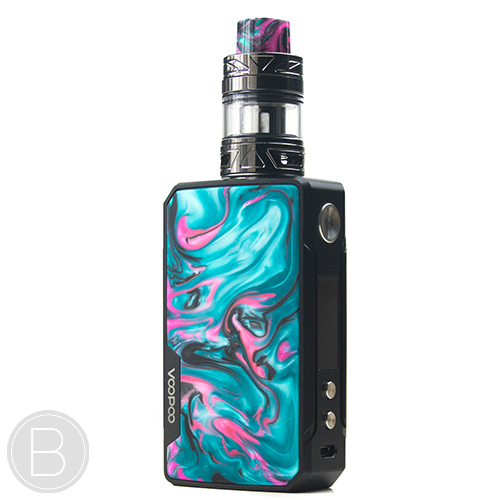 Sleek and stylish sub ohm kit including the Armour Pro mod with 2A zip charging and 0.002s firing speed paired with the excellent Cascade Baby Tank. 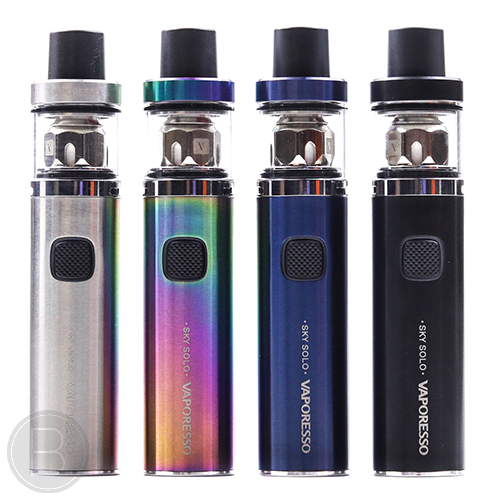 Compact and high performance pen style Sub-Ohm kit with the new ceramic and mesh coils.